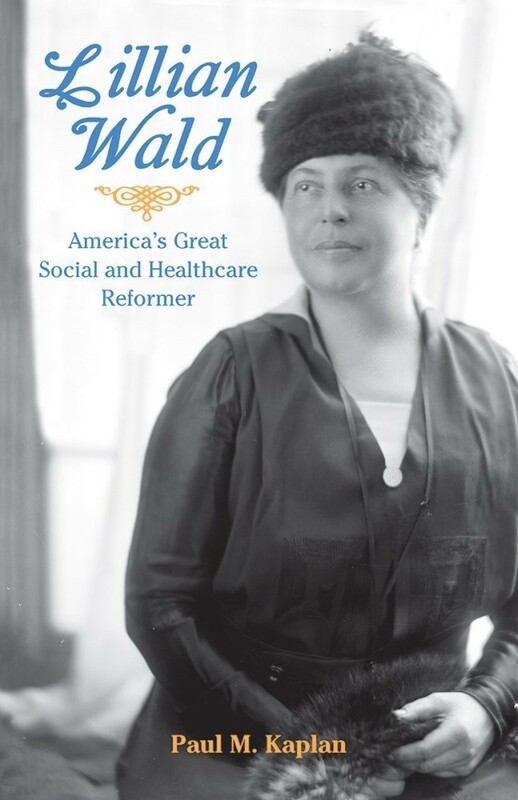 President Franklin Roosevelt called Lillian Wald “one of the least known yet most important people” of her time. Wald, a relentless advocate for the welfare of children, was responsible for many of the social and health related programs we take for granted today. She campaigned for school lunches and nurses in public schools, founded the Henry Street Settlement, and was an early promoter of women’s suffrage. Wald was adept at navigating both the poorest, most densely populated neighborhoods, as well as the upper circles of society, where she sought donors to support her efforts. Paul Kaplan’s extensive research into the history of New York brought him to this fascinating subject. 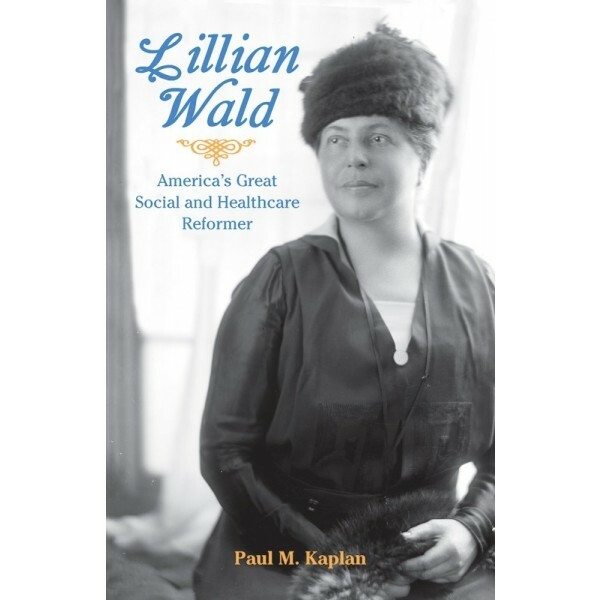 Through his revealing profile of Lillian Wald, Kaplan deftly illustrates how far we’ve come as a society, how much work it took to get here, and how much more work there is still to be done.